Friends of the Blue Ridge Mountains presented special awards totaling $500 at the 38th Loudoun County Public Schools (LCPS) Regional Science & Engineering Fair (RSEF), held this year at Riverside High School in Leesburg. A record-breaking 324 students participated in this event, an increase of over 40 from previous years. 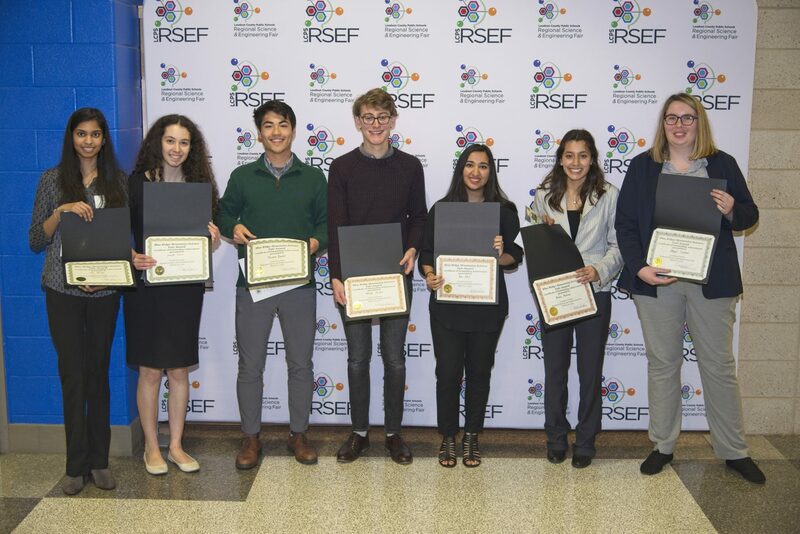 The winners of the Friends awards project titles ranged from; The Effect of Weather Patterns on the Chemical Distribution of ROCKWOOL Factory Fallout; Understanding the Academies of Loudoun’s Bodies of Water; Investigation of Microplastics in Loudoun County Farms; The Effect of a Multi-functional Water Filtration Filter on Water.